This week on 'State House Week," host Russ McKinney gives us an update on events in the South Carolina legislature. The SC State Senate is finally beginning to craft legislation to fund road and bridge repairs, and to restrict the re-location of Syrian refugees in the state. Governor Haley outlines her plans to improve public education, and fight domestic violence in her annual State of the State Address. This week Russ McKinney looks at the Governor’s sixth State of the State report to the General Assembly. It's an annual event in the Capitol City, citizens from around the state gather at the statehouse to honor the late Martin Luther King, Jr. Russ McKinney reports on the events of the annual Martin Luther King Day at the Dome rally in Columbia. The 2016 session of the South Carolina General Assembly is underway. 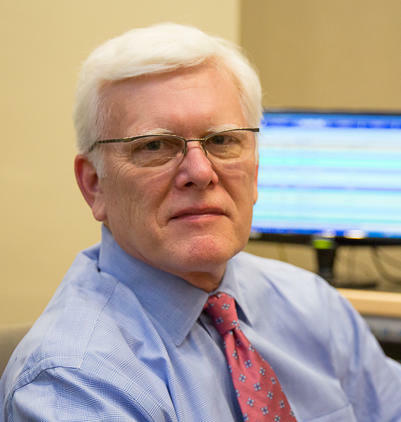 Russ McKinney looks at the key issues that will be debated, and takes a look ahead to Gov. 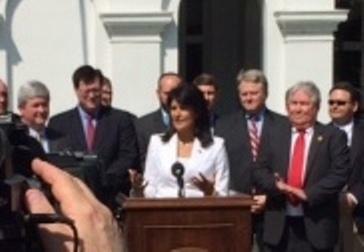 Nikki Haley’s upcoming State of the State speech. In this first episode of State House Week for the 2016 legislative session, host Russ McKinney previews some of the topics we should expect the S.C. General Assembly to tackle this year. 2015 was a disastrous year for SC farmers. The summer drought followed by Octobers record rainfall caused catastrophic crop losses across the state. Russ McKinney reports. 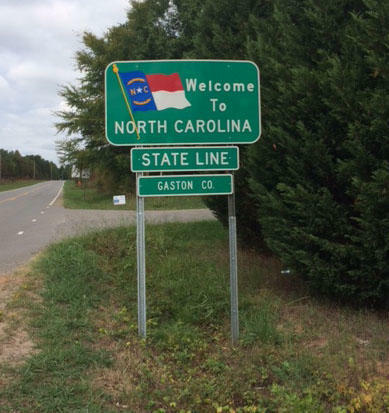 Russ McKinney gives an update of the continuing saga of the changing North Carolina/South Carolina border. Some residents are unsure exactly which state live in. It's been almost two weeks since the first rainfall from this month's torrential storm hit the state. And, with the exception residents and businesses who suffered substantial losses, the state seems to be back on it's feet. All major highways are open, schools have re-opened, only a few hundred people remain in the seven shelters that are still open, and Columbia's water problems have been corrected. 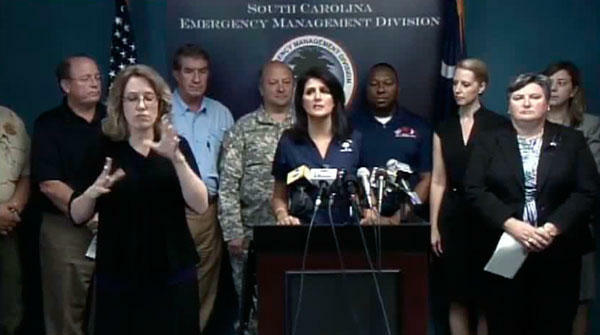 On Wednesday, Governor Nikki Haley thanked the citizens of the state for getting through it, saying "We know that we are coming to brighter days." 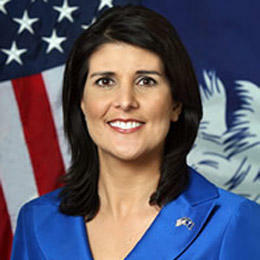 Governor Nikki Haley says that, in the wake of historic flooding, the state is now moving " from a massive response situation to a massive recovery situation." Major flooding is possible near the mouths of several coastal rivers. Gov. 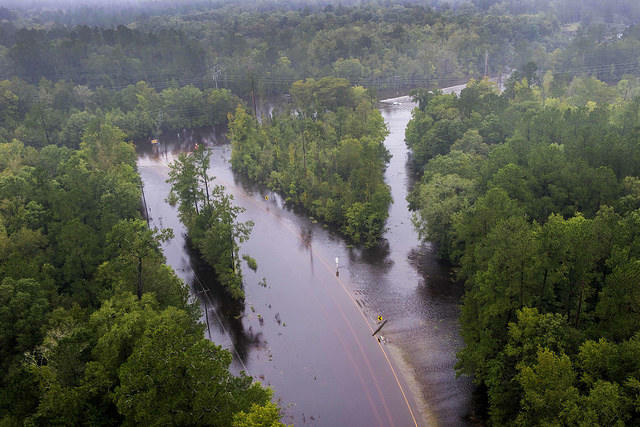 Haley warns that the flooding, expected in the Georgetown, Pawleys Island, and Givhans Ferry areas, could last for days. U.S. Senator Lindsay Graham says the state will need assistance beyond what FEMA can provide, and hopes to bring in federal highway dollars and block grants to help. U.S. Representative Jim Clyburn says that many of the road and bridge failures have occurred because past neglect of infrastructure. Russ McKinney reports. Russ McKinney outlines Governor Haley's press conference and the concern for flooding as coastal rivers being to rise. Sunny skies on Tuesday let officials get a better look at the damage done by the flooding from the recent record rainfall. Gov. 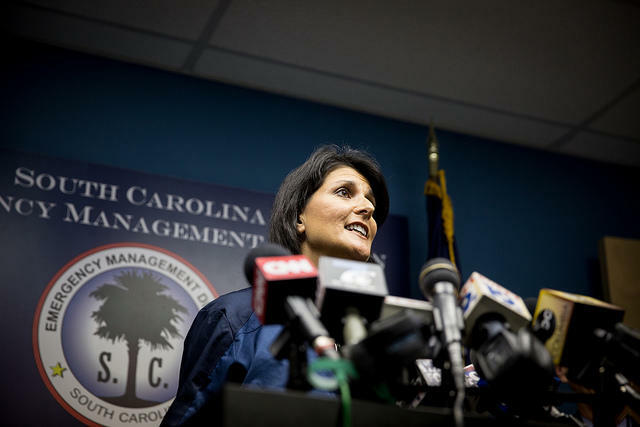 Nikki Haley says what she saw via helicopter was "...disturbing. And it is hard to look at the loss we are going to have." Her focus is now on recovery. And she warns all motorists not to drive past barriers erected by safety officials. 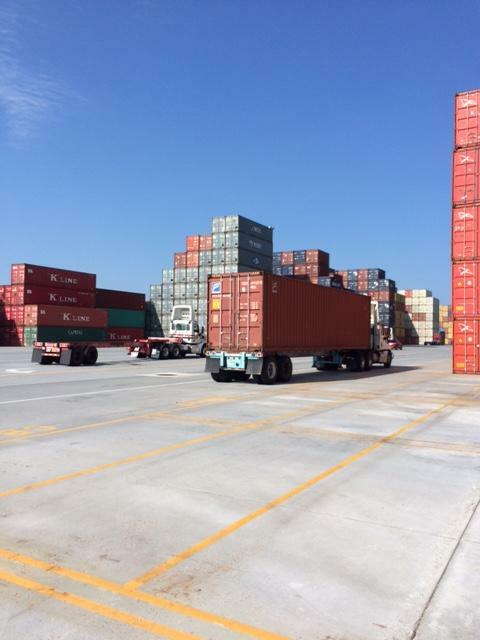 In this edition of SC Focus, Russ McKinney takes a look at the state’s newest economic engine, the S.C. Inland Port. 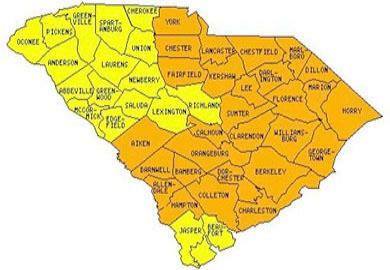 Russ Mckinney discusses how this summer's heat has effected the drought status in all counties of South Carolina. 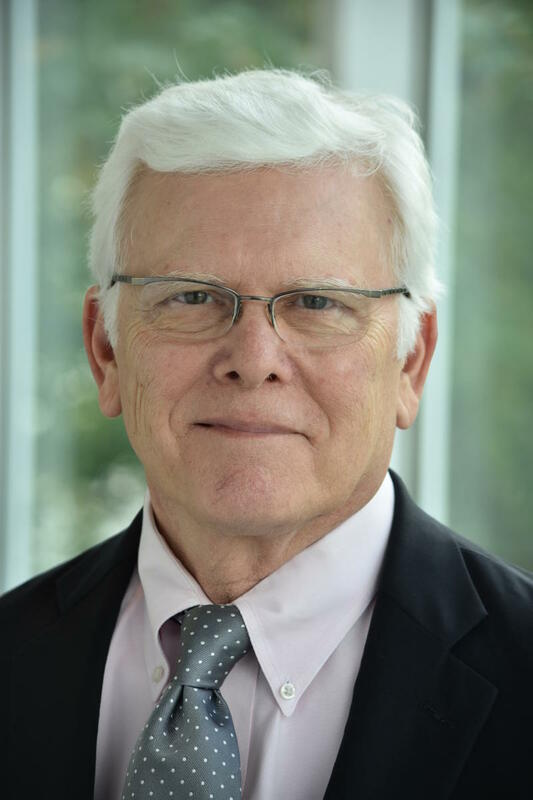 Russ McKinney takes a look at the end of an era in South Carolina with the abolition of the S. C. State Budget and Control Board. 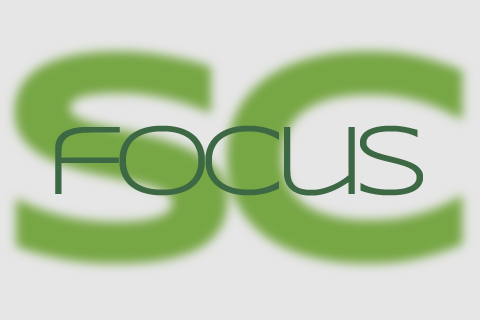 SC Focus is a production of South Carolina ETV Radio. Russ McKinney recaps an historic week at the South Carolina State House which culminated in the removal of the Confederate battle flag from the capitol grounds to the Confederate Relic Room and Millitary Museum. 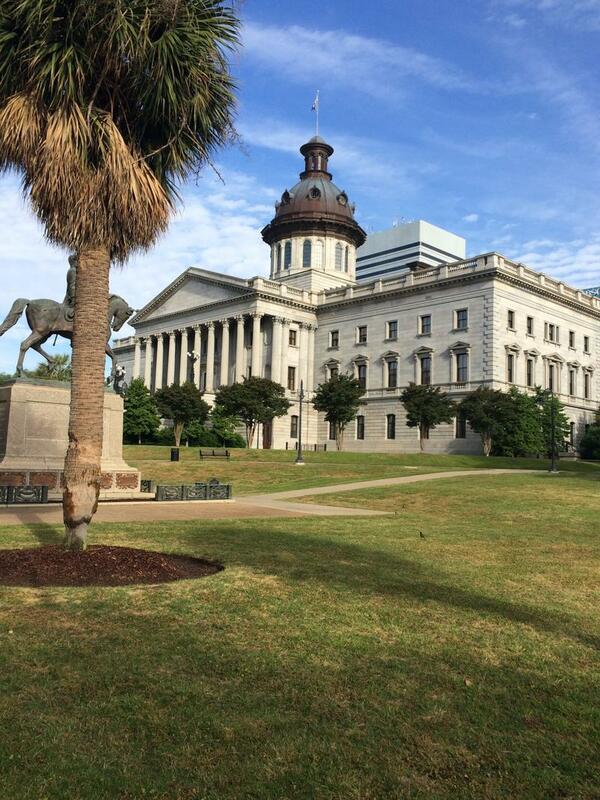 State House Week is a production of South Carolina ETV Radio: South Carolina Public Radio. 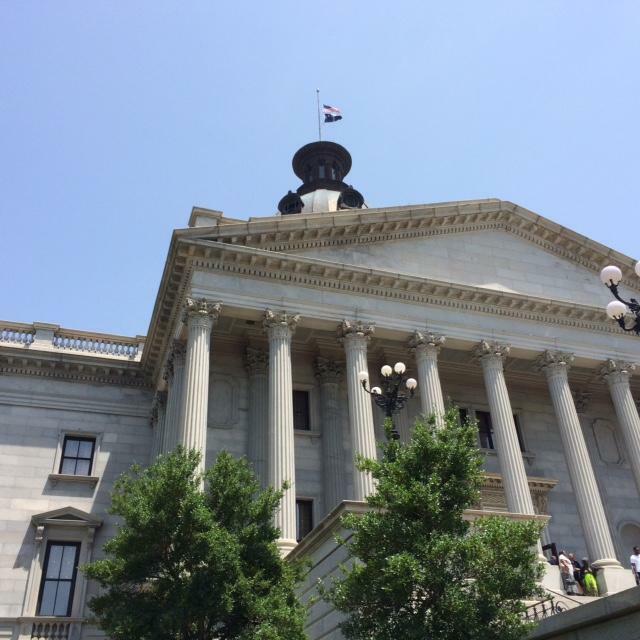 Russ McKinney looks at an extraordinary week at the Statehouse as the General Assembly appears to move toward removing the Confederate flag from the Statehouse grounds. Statehouse Week is a production of South Carolina ETV Radio. 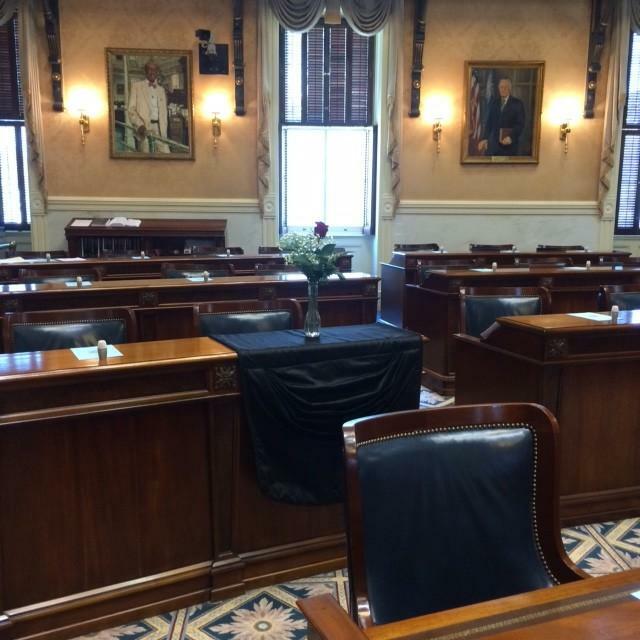 A somber atmosphere descended on the State House this week following the tragic death of Jasper County Senator Clementa Pinckney. Failure to pass next year’s State Budget bill brings the General Assembly back to Columbia for a special legislative session. Host Russ McKinney outlines what lawmakers hope to accomplish in this special session. 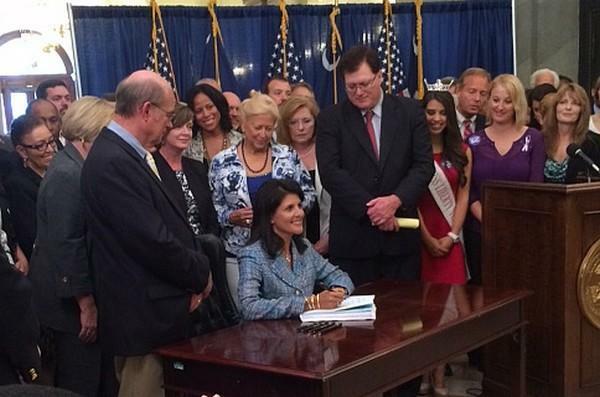 Governor Haley signed into law a new Domestic Violence Bill. However lawmakers left Columbia without taking action on a number of important matters. 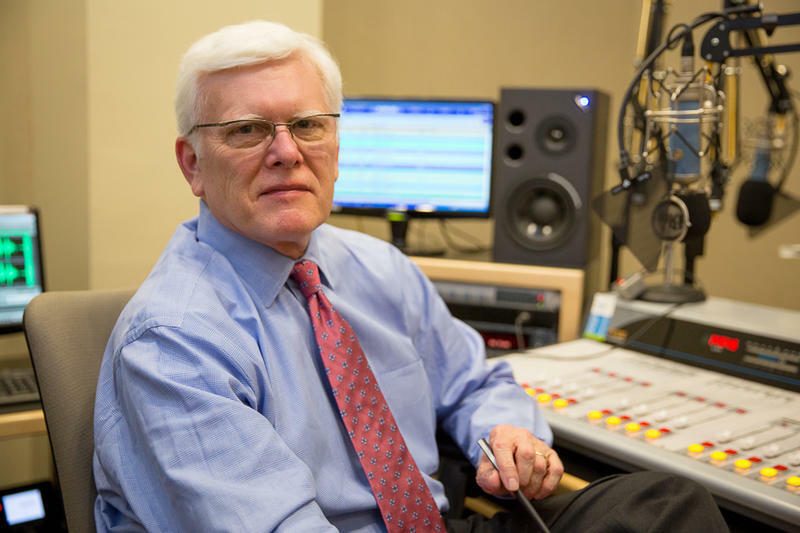 Host Russ Mckinney discusses these items and more as this year’s regular session of the S.C. General Assembly ends. State House Week host Russ McKinney discusses the debate over new tax revenue and road repair in the final days of this year’s legislative session. Statehouse Week Submission for SC Broadcasters Assoc. This submission posted for SCBA. This week on State House Week, host Russ McKinney discusses how the roads debate continues to dominate the S.C. Senate. 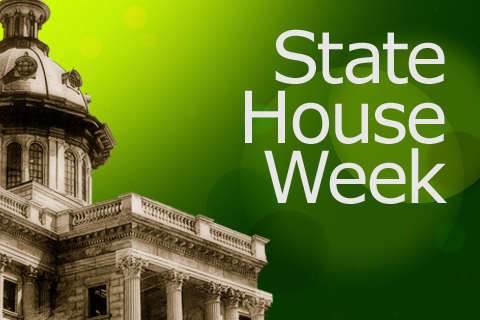 In this episode of State House Week, host Russ McKinney discusses the Governor's announcement that Volvo cars is coming to the state and the continuing debate on roads repairs at the SC Statehouse. As the State Senate debated next year’s budget, road repair issues seemed to hover over the chamber. 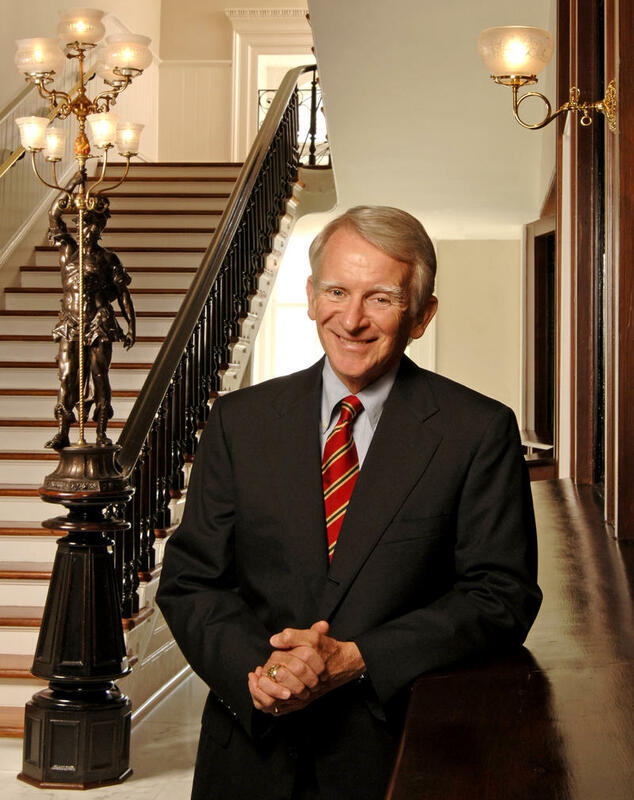 Russ McKinney discusses this week in the South Carolina Legislature. With 15 legislative days left in this year's session, chances for passage of some priority bills are slipping away. Host Russ McKinney outlines what plans are in the final days of this legislative session.